A tighter-than-normal home inventory level led to a decrease in sales across Maine last month. 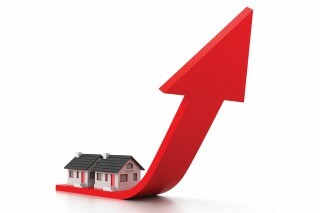 Prices, however, remain in positive territory. According to Maine Listings, the median sales price (MSP) for a single-family existing home increased 4.20 percent to $206,000 comparing July 2017 to July 2016. Sales were down slightly by 0.53 percent per the Maine Association of Realtors®. “While the rising home prices are a boom for current homeowners building equity, these market Greg Gosselin President of MAR. Why the low for-sale inventory levels? A recent nationwide survey by realtor.com indicates that 63 percent of homeowners say that their current house meets their needs, due to a low mortgage interest rate, their low property taxes or the timing of their recent home purchase. Home prices continue to rise and more homeowners are tapping into their home equity, making home equity lines of credit and cash-out mortgage refinances popular again. Home equity line originations jumped 8 percent to nearly $46 billion in the second quarter per the National Association of Realtors®. That is the highest level since 2008, according to data from Equifax, a credit reporting firm. Cash-out mortgage refinances reached $15 billion, a 6 percent increase from a year ago, according to Freddie Mac.
. Credit cards average 16.7 percent. There are always certain life circumstances that will continue to keep the marketplace active. Working with a local Realtor® who knows the area is critical to having well-informed choices available to you as a consumer and ultimately guiding you successfully through the sale. As I have said before, please call a local Realtor® for all your real estate needs no matter how big or small. We are trained professionals, here to make your life easier. It's best to surround yourself with the right team of professionals that can continuously give you the right advice for all your circumstances. Lisa DiBiase is a Broker/Owner. 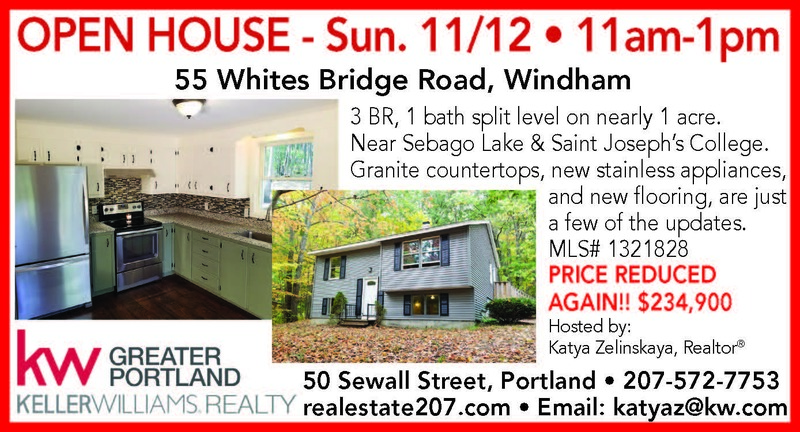 She and her company represent buyers and sellers in the Greater Portland area. For all your real estate needs contact lisa@landinghomesmaine.com.